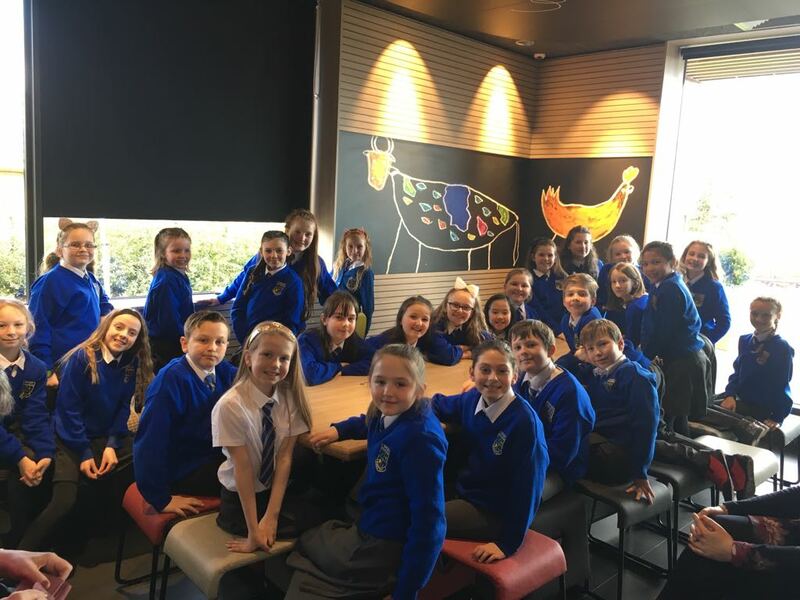 Last Saturday the 4th class choir trained by Ms. Flynn attended a choral competition in Kilkenny. 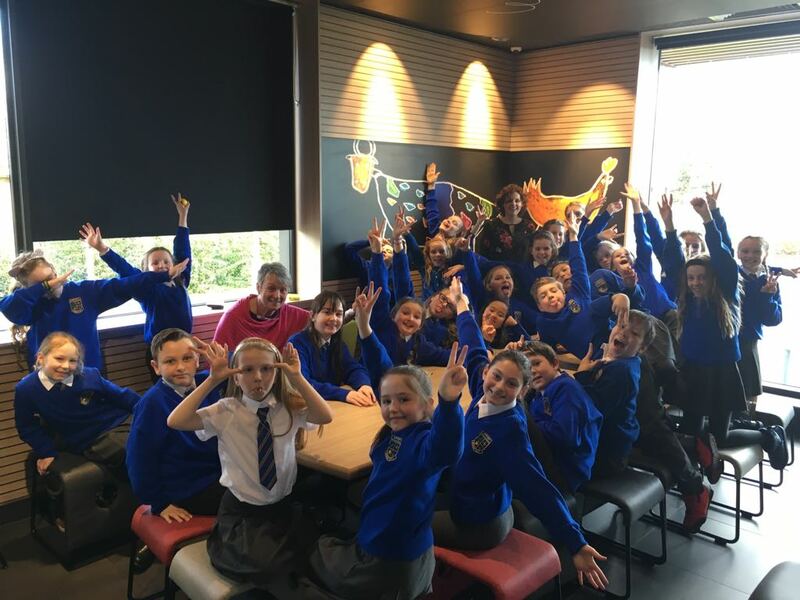 They had a great day out accompanied by Ms. Flynn, Ms. Boyle and Ms. Cunningham. 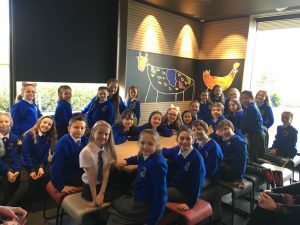 They sang beautifully and were a credit to the school from which they earned a well deserved stop off on the way home.